Boston Organics Blog | Fresh. Organic. Delivered. Easter, Passover, and Earth Day! There is a lot of celebrating going on! 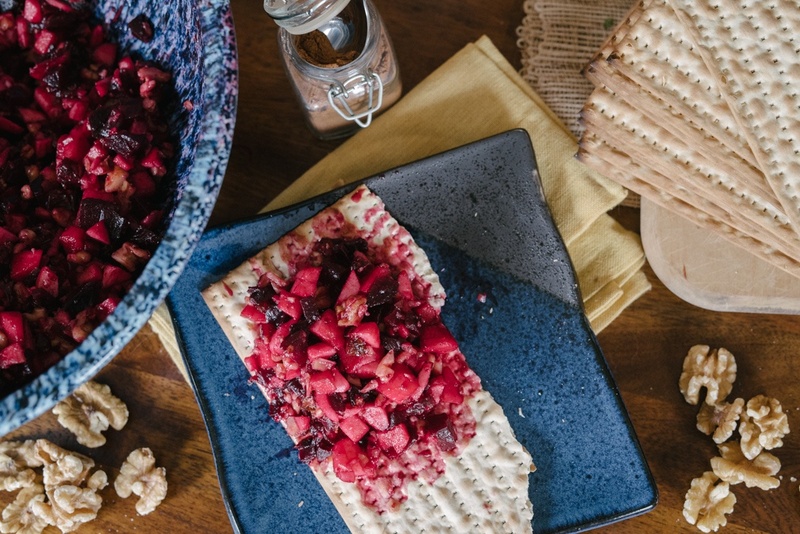 Whether you're planning a Passover Seder, an Easter brunch or an Earth Day party, these recipes will make a great addition to any occasion! A common theme for these spring holidays is to celebrate rejuvenation and renewal. 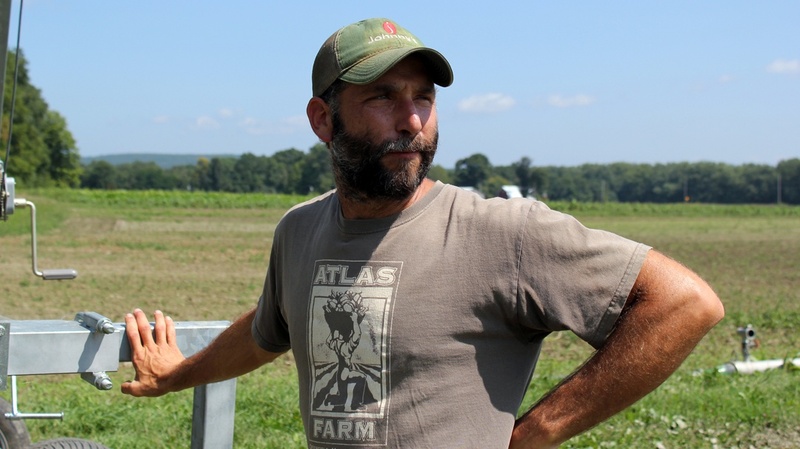 This time also coincides with beginning of the local growing season. There is much to celebrate and to look forward to as the world around us "Springs" back into life! 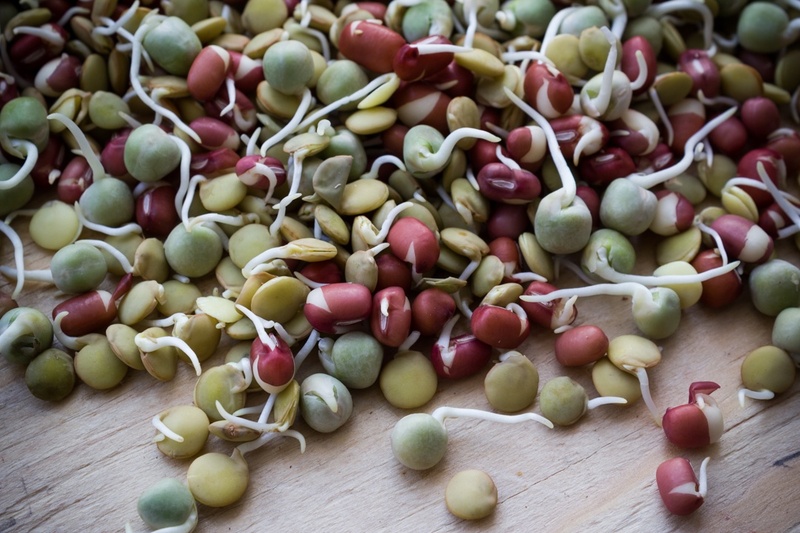 Organic sprouts are a favorite garnish and sandwich-wrap filling, delightful in their crunchy and deliciously tangled way. But what exactly are they? And how are they grown? Wonder no more. We're here to help demystify this tasty ingredient. Oranges are a delicious, portable snack. Opening the peel releases a burst of fresh scent, causing mouths to water several cubicles away. As juicy and delicious as they are, it’s easy to forget that they have a plethora of other purposes. So just for fun, we've dreamed up six silly uses for an orange in the office. 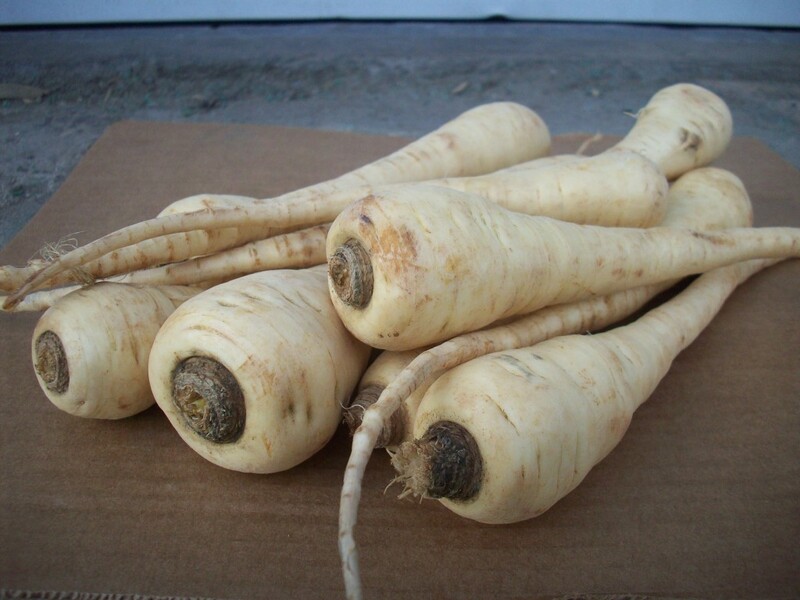 We're getting a special local crop from the fields of Winter Moon Farm - spring-dug organic parsnips! Unbelievably sweet and flavorful, these parsnips are a food-lover's best friend. Bootstrap Compost is featuring Boston Organics as their April Bootstrap Buddy! 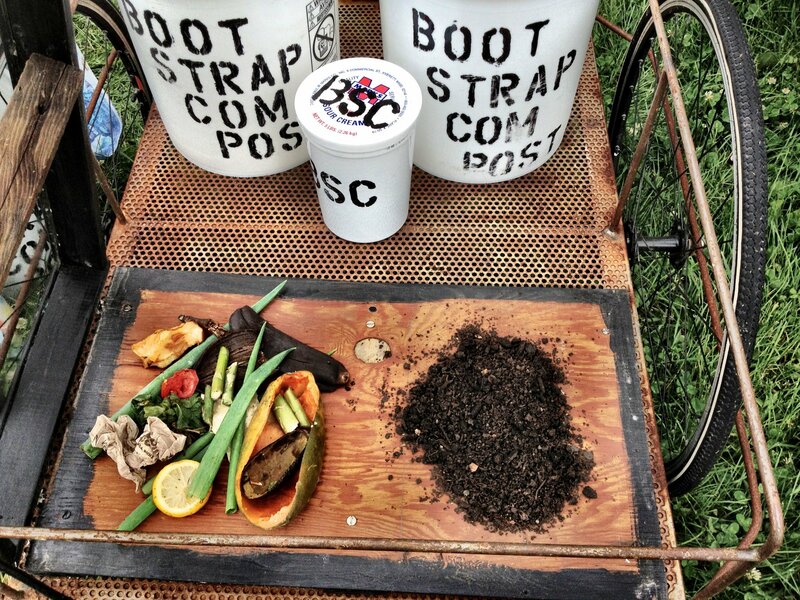 Bootstrap Compost is a sustainable company doing great work to improve our food system. Naturally, we love working together! Everyone knows the feeling, that glassy-eyed, unfocused haze that descends over the office around 2pm. 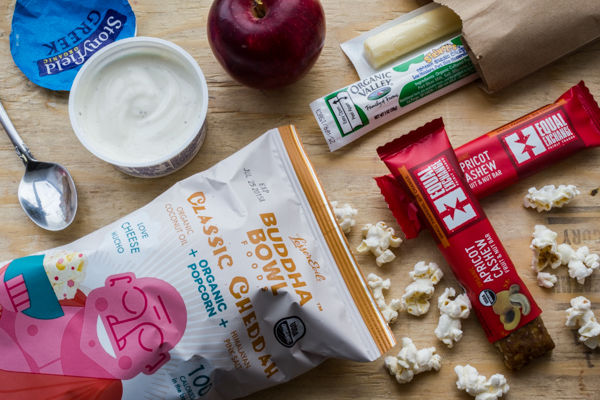 The afternoon swoon may have you wishing you could curl up under your desk for a nap, or send you slouching to the break room coffee maker or vending machine for a caffeine or sugar boost. Though this afternoon energy dip may be partly due to our body’s natural rhythms, below are steps you can take to fight this sleepy slump and form healthy office habits. 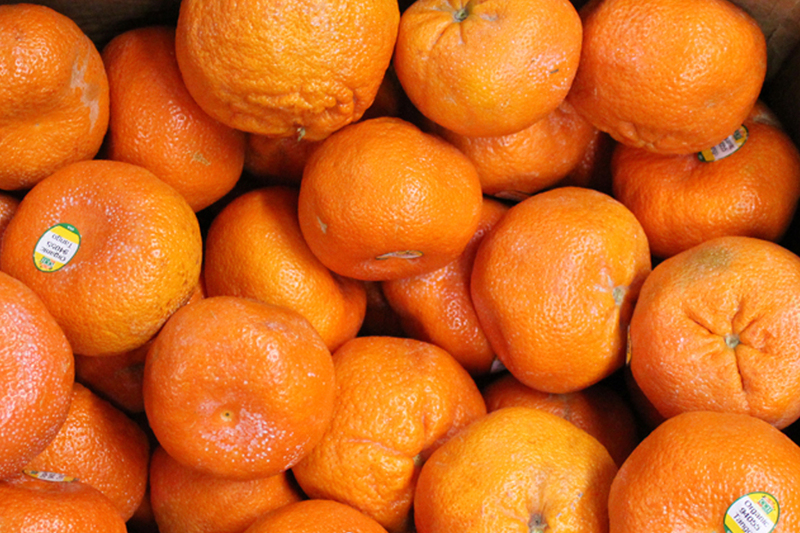 Mandarins, a type of orange, are great snacks that are filled with juicy goodness. There are hundreds of breeds of mandarins and some we have included in your deliveries in the past are Tangerines, Clementines, Satsuma, and Tango. 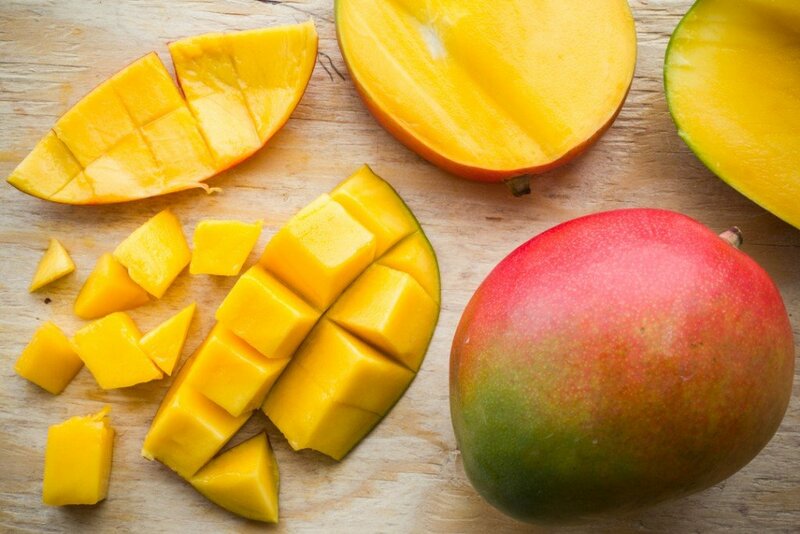 Americans consider mangoes a rare delicacy, but they’re actually one of the most consumed fruits in the world. In fact, there’s a lot more to mangoes than meets the eye. That’s why Boston Organics is going “beneath the peel” to explore the amazing world of the mango.